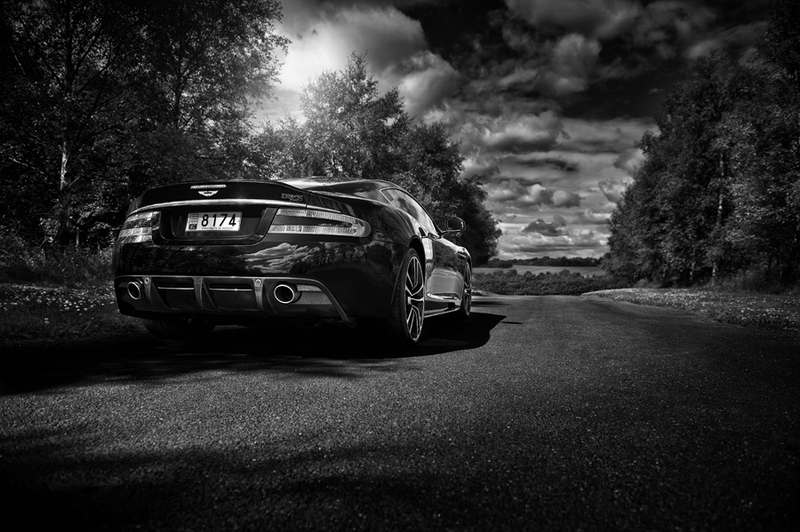 This week saw AmbientLife photographer Tim Wallace working on completing some of the final shoot work on the Aston Martin DBS model which is a limited edition, all carbon fibre model. 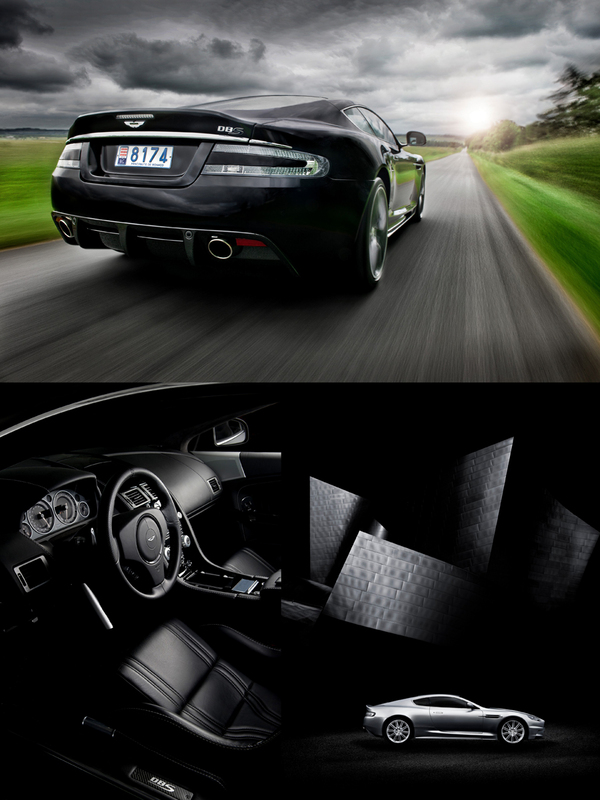 The DBS already offers an intoxicating mix of power and luxury, but the Carbon Black Edition adds exclusivity into the mix to produce one of the most desirable modern Aston Martin made to date. The absolutely stunning LHD DBS Carbon Black that Tim shot was is in Monaco and had been coated with several layers of black metallic paint that takes 50 man-hours to apply and results in an exceptional finish. Unique to the Carbon Black are 20\" gloss black diamond turned alloys plus an interior clad in black leather, which is hand stitched with silver thread. The 2 seats in this version are carbonfibre and kevlar and save 17kg over the standard items. 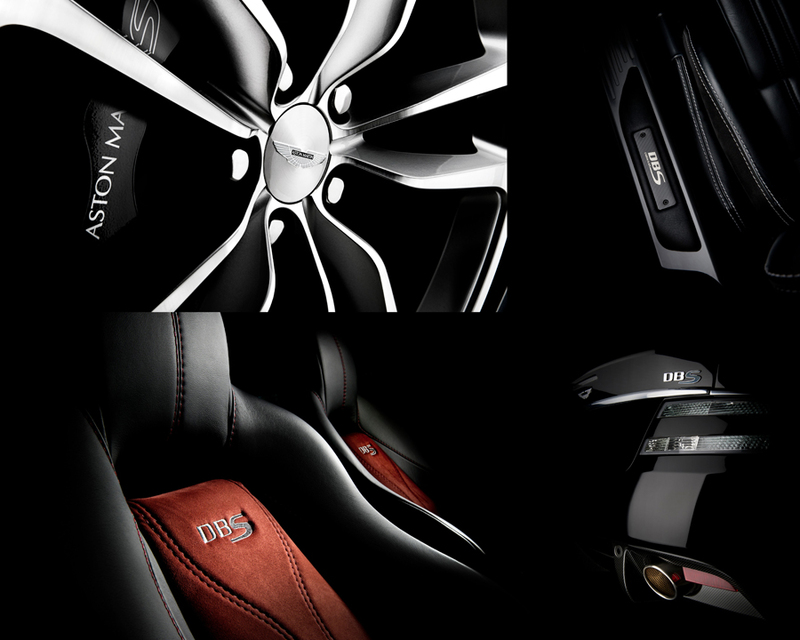 These are complimented by a centre console finished in piano black. Audio is also upgraded in the Carbon Black to the sublime, bespoke Bang & Olufsen set-up. As fine as this may be, it will never quite match the aural sensations delivered by the 12 cylinders under the bonnet, especially as this particular DBS also has a special sports exhaust fitted. 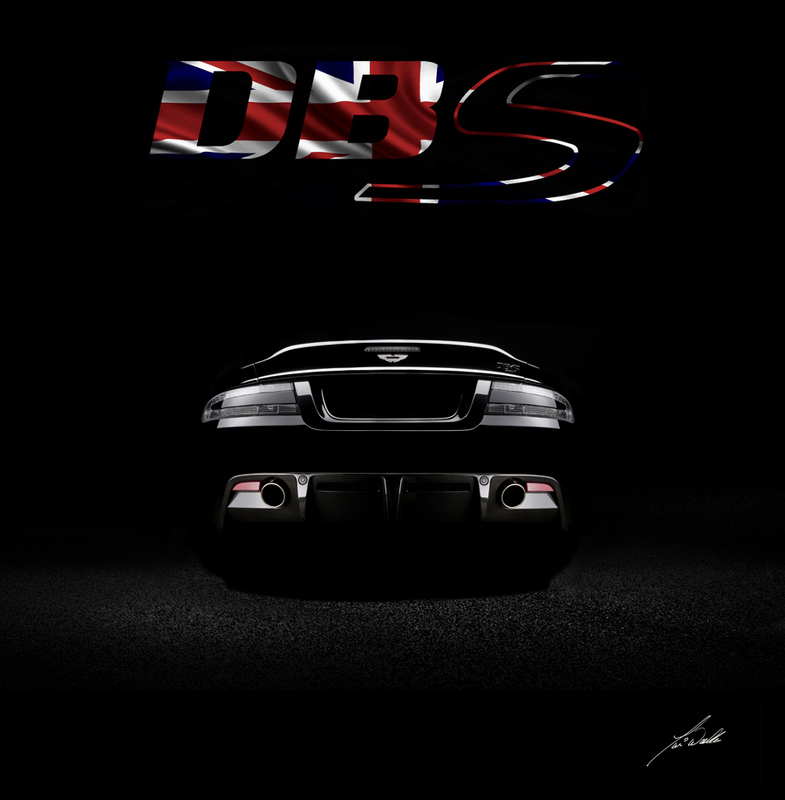 Tim was working on the DBS Carbon for not only a marketing feature for our Aston client but also to make it a final edition to the Aston Martin book that covers all the major models produced by Aston Martin through the years from the very first early cars, through to the infamous DB5 that will possibly always be inextricably linked to James Bond and the 007 books of Ian Fleming. 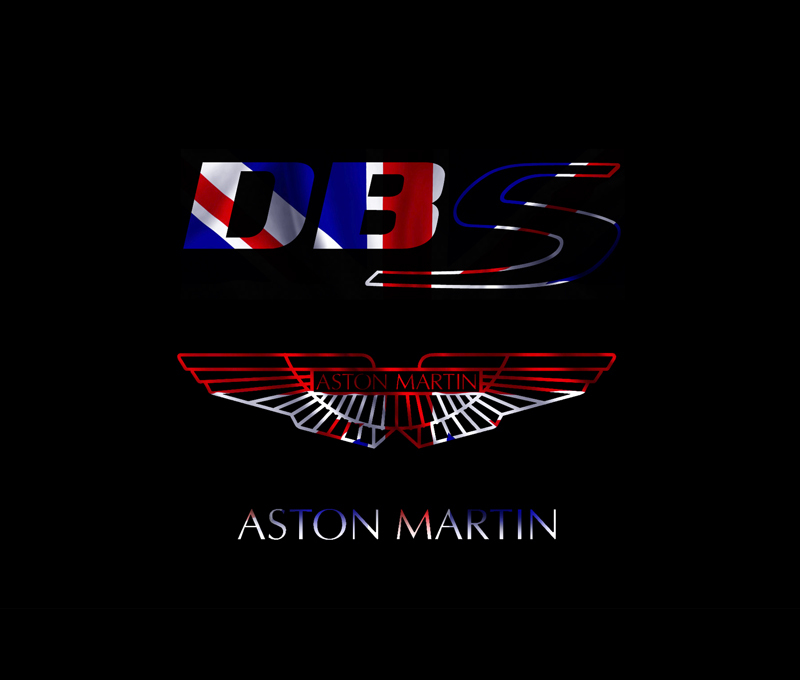 Tim has now been working on this book project for over 18 months and the DBS represents one of the final cars to shoot. 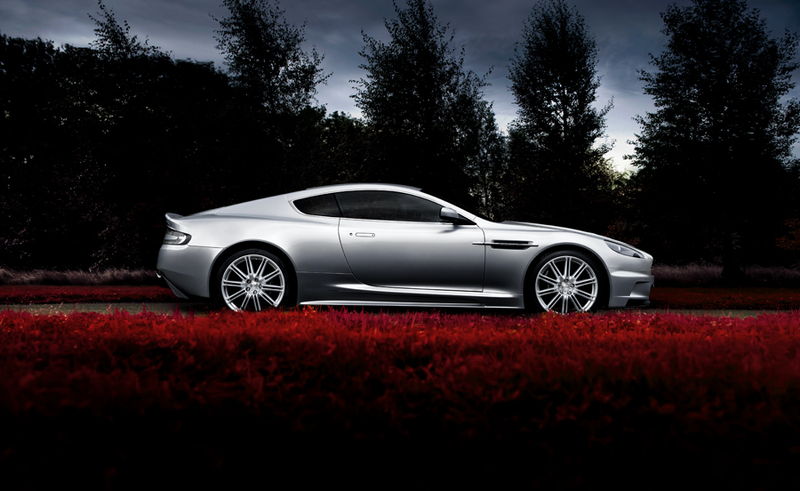 The book covers the most recent years of design and development at Aston Martin with the One77, Astons first £1 million pound car, the DBS, V12 Vantage, and the new model all carbon fibre Vanquish.